York Arms is offering custom firearms to suit your desires. These are as custom as you'd like and are all built to suit. 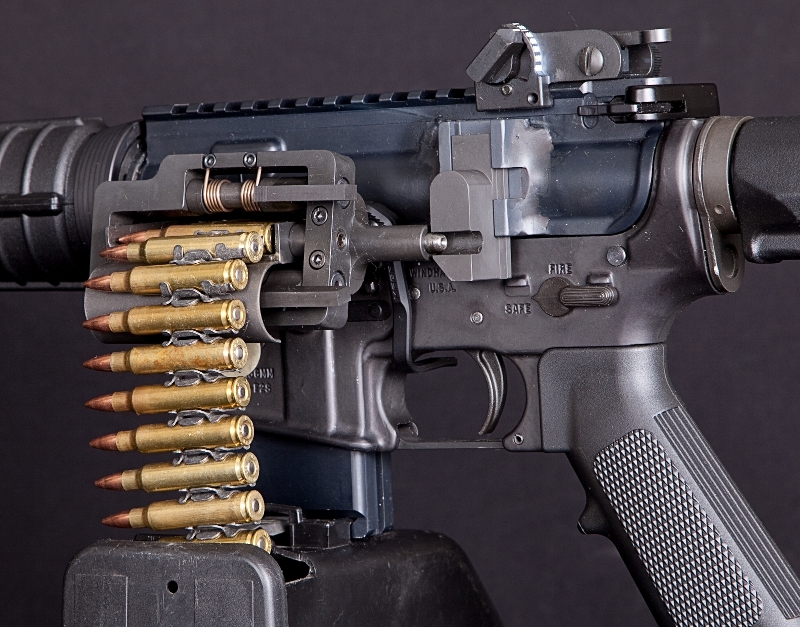 Many of these are built on York Arms custom receivers and feature York Arms barrels with custom lengths and profiles. Options are pretty much unlimited, please drop an email to discuss your desires! York arms custom lightweight receiver, lightweight 9.75" .300 Blackout barrel, two-stage trigger, Titanium silencer, Nickle-Boron bolt carrier group, charging handle, upper receiver and barrel extension. Custom receiver, Custom 25" Husky-profiled 223 Wylde barrel, two-stage trigger, Troy rail, Choate E2 stock. Custom receiver, through-magwell engraving, lightweight 223 Wylde barrel with midlength gas, bayonet and 51T silencer mount. Custom receiver, 10" .300 Blackout, custom Flame-styled milled handguard, two-stage trigger, Titanium silencer, hydroprinted charcoal marble finish. 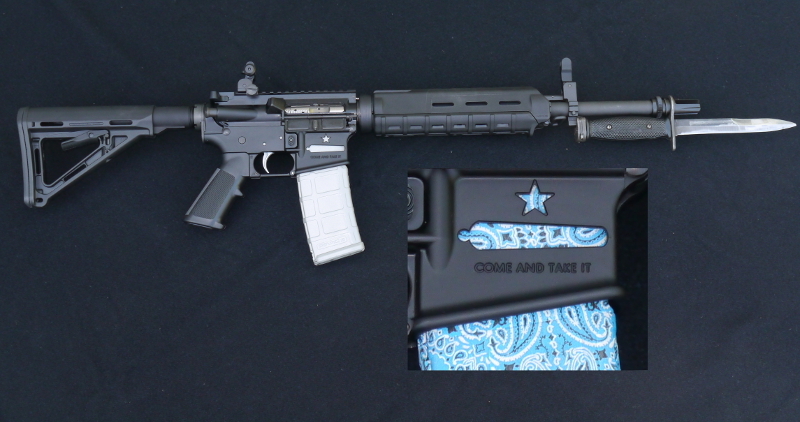 Custom receiver & Engraving, Custom 16" 300 Blackout, two-stage trigger, Troy rail, Troy Sights, Magpul stock and grip. 300BLK Short barreled rifle and silencer. The aluminum is finished in a 'sand' colored hard anodize. Hydroprinted 'dragon skin' pattern to match. Custom receiver, 308, 14.5" short barreled rifle. Custom receiver & Engraving, two-stage Giessele trigger, Magpul PRS stock, Hogue grip. Custom receiver, custom handguard. All of the aluminum parts are andoized in 'sand'. The barrel is a custom chambering, ultra heavy profile in carbon fiber and mated with a 51T silencer mount. Custom receiver, Custom 10" 300 Blackout barrel, supressor ready, select fire, YHM rail, Magpul stock. Custom 16" 300 Blackout, custom brake, two-stage trigger, YHM rail and sights, CAA stock, hydrodip finish. Custom short barrel shotgun, 12", matte black anodize receiver, parkerized barrel and magazine tube, added a new brass bead and threaded for choke tubes. Custom short barrel shotguns, 12ga, 9" and 12.5". Romanian AK pattern, built in 7.62x54. 458SOCOM upper with a 10" barrel. Custom handguard. Hydroprinted 'dragon skin' pattern. Finnish M31 Suomi SBR in 9mm. 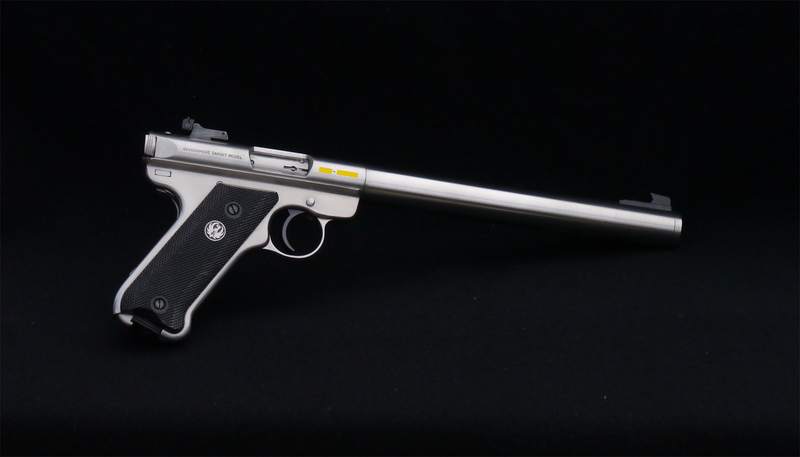 Ruger Mk2 Gov't Target fitted with an intgral silencer. Custom belt fed conversion using standard, unmodified, M27 SAW links.